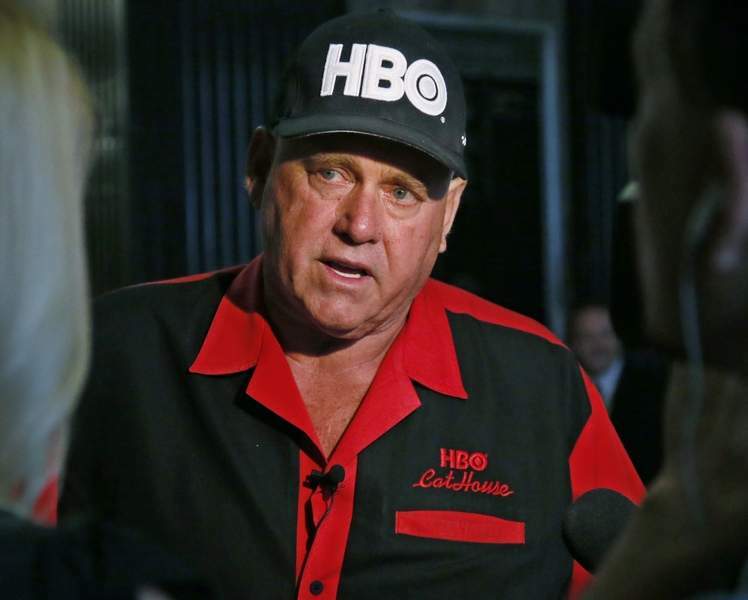 LAS VEGAS – Nevada brothel owner and reality TV star Dennis Hof died last month but still won a heavily GOP state legislative district after fashioning himself as a Donald Trump-style Republican candidate. The Democratic leader is positioned to return to the speaker's office after Democrats took back the House in Tuesday's elections. Already the only woman to have held the job, she would also become one of the few lawmakers to reclaim the gavel after losing it. Pelosi is a “smart woman,” Trump said during a nearly 90-minute news conference at the White House, and someone with whom he hopes to engage in “beautiful bipartisanship” and deal-making. It was a role reversal from just days ago, when he warned voters of her “radical” agenda. She “deserved” to become speaker again after winning the House, Trump said Wednesday. Republican Brian Kemp's campaign declared victory Wednesday in the Georgia governor's race, though Democrat Stacey Abrams insists that enough uncounted ballots remain to leave open the possibility of a runoff in a race that Kemp oversees as secretary of state. Ryan Mahoney, a top Kemp campaign adviser, told reporters in a conference call that the numbers show Abrams can't win and a runoff won't happen – but stopped short of declaring victory until pressed by an Associated Press reporter. Only then did Mahoney say Kemp is certain of victory and preparing to take office in January. A bitter and expensive clash between Florida's Republican Gov. Rick Scott and Democratic Sen. Bill Nelson remains too close to call, despite Scott's declaration of victory. Scott's lead narrowed slightly Wednesday to about 30,000 votes out of more than 8.1 million cast – a margin of less than one half of 1 percent. Under state law, a recount is mandatory if the winning candidate's margin is 0.5 percentage point or less.